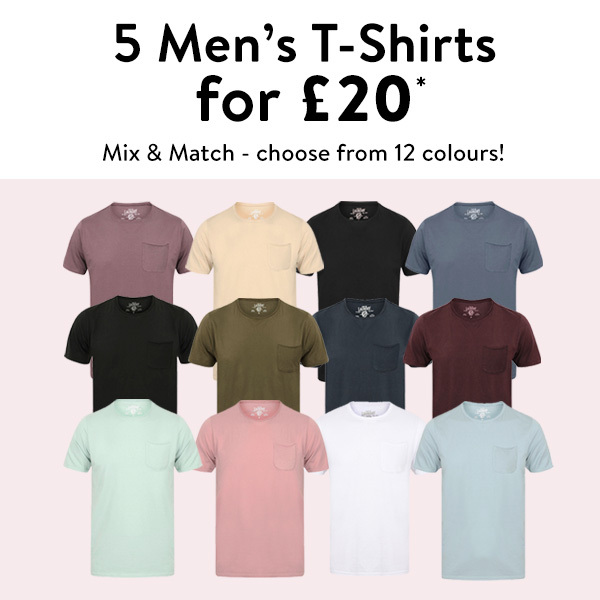 The Hub » New Deal - 5 Mens T-shirts for £20!!! New Deal - 5 Mens T-shirts for £20!! !